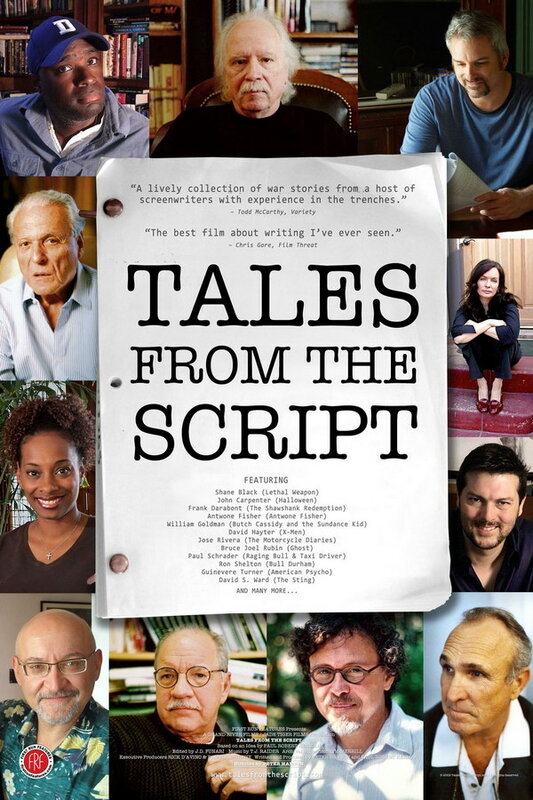 Tales from the Script font here refers to the font used in the poster of Tales from the Script, which is a 2009 documentary movie about war stories and life lessons from the industry’s top writers. The font used for the movie title in the poster is ITC American Typewriter Medium Alternate. The font is a commercial one and you can view more details about it here. The American Typewriter font identified above is not available for free, please follow the link above and purchase the font. Meanwhile, you can take a look at our collection of fonts for cars, pop music and apparel as well as round-ups of new & fresh fonts around the web. In addition to Tales from the Script, American Typewriter typeface is also used in the following logos, movie posters or album covers etc., including: Stand by Me, The Office, Budgens, Resolution, Meeting Spencer, Nighty Night, North Starr, The Sound of Madness, Newsies (musical), Clifford the Big Red Dog, The Devil Is a Part-Timer, The Middle, OfficeMax, I Love NY, Psych.